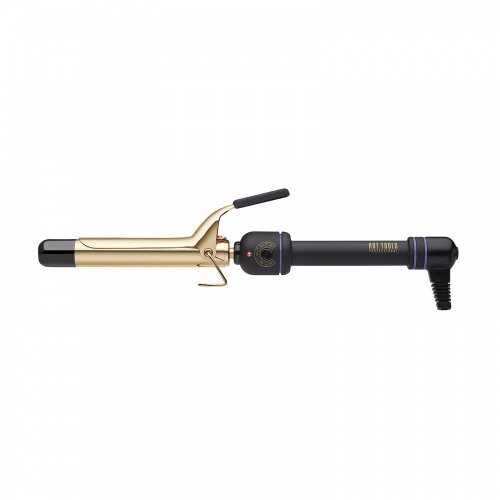 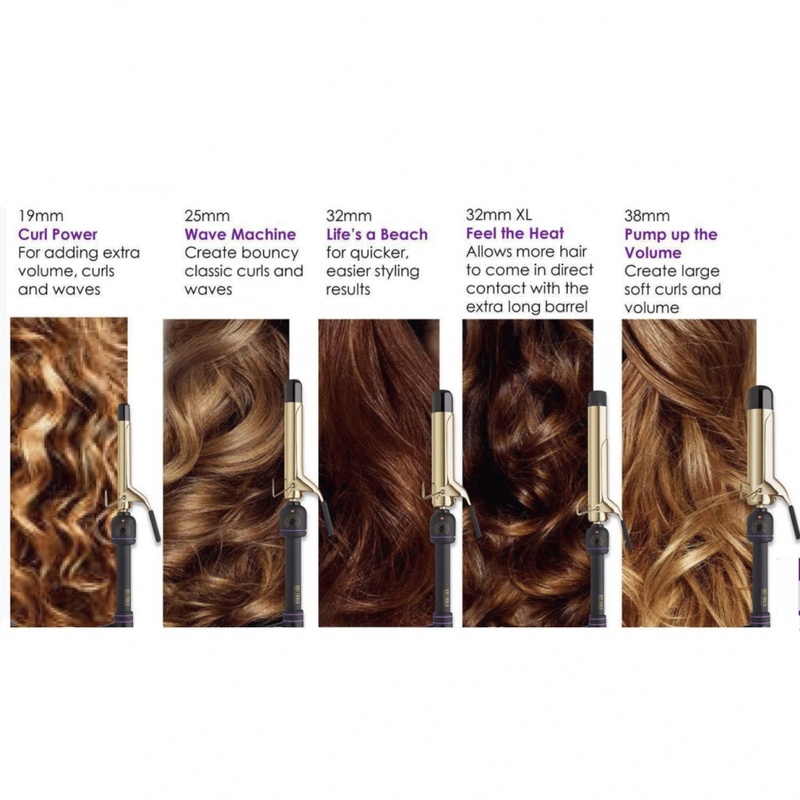 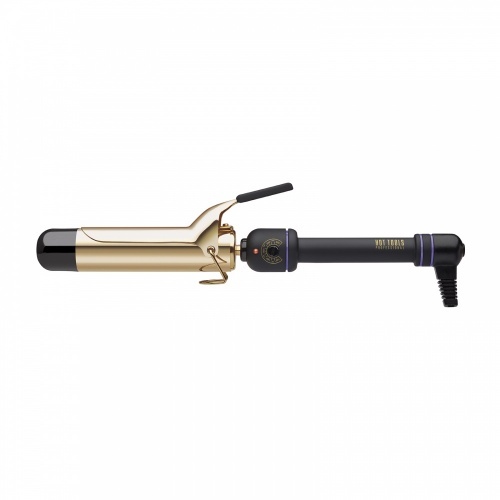 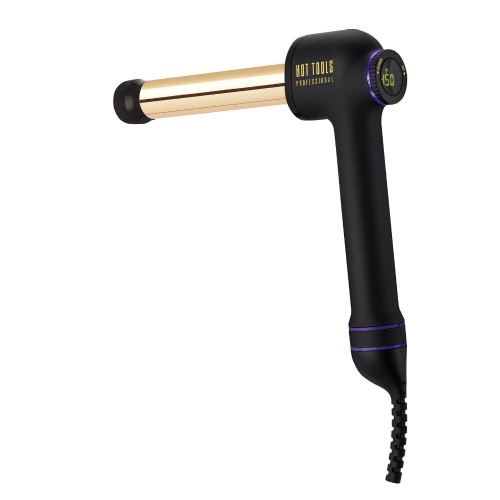 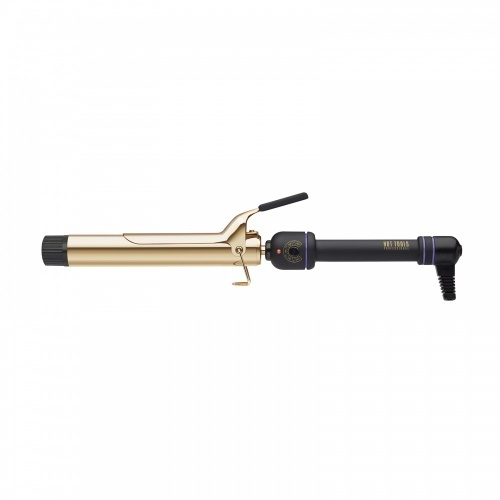 Hot Tools 24k Curling Irons come in five different sizes. 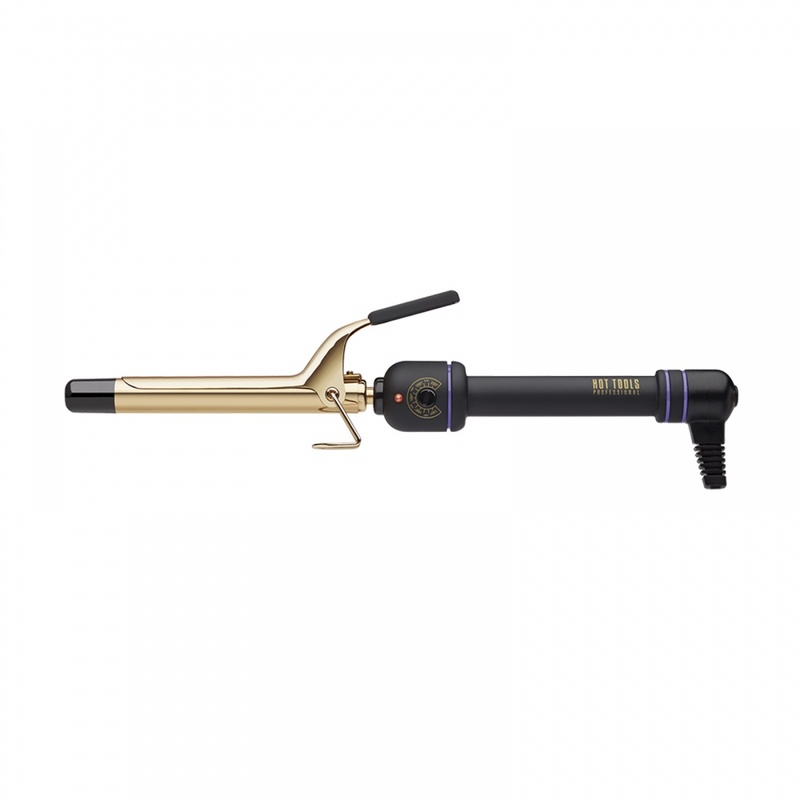 Ideal for shorter hair or for creating tighter curls, the 19mm (3/4") has the usual features of the Hot Tools Curling Irons, with a on/off switch and 13 controlled heat setting ranging from 140° to 220°. 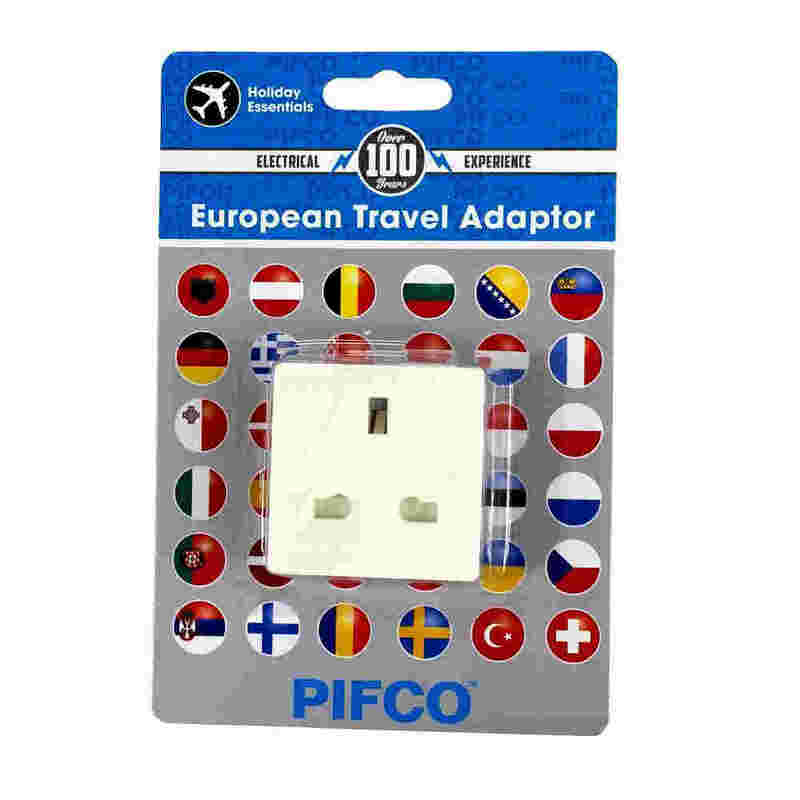 A sleep mode which switches off after 2 hours. 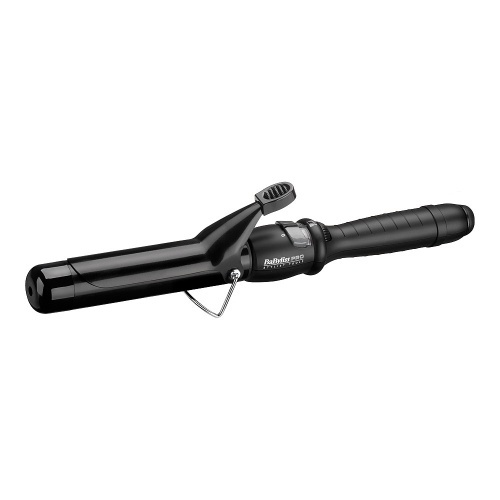 It also boasts a generous 3m (10ft) cord, with a tangle free swivel. The soft grip handle is easy to hold and the cool touch tip makes for easy styling. 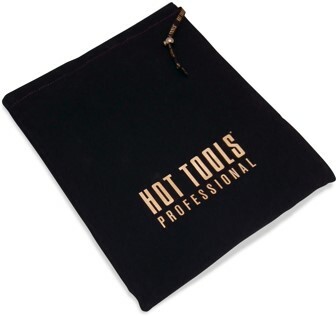 These Hot Tools Irons are made especially for the UK market and are 220v with a 3 pin plug.